Family Dentist Concord CA | Children's dentistry with sealants, exams & cleanings! Dr. Josh McCormick believes that good dental habits start when we're young, so he works hard to make children of all ages feel comfortable about their dental visits. You can be confident that your child will receive the most advanced techniques in children's dentistry, delivered with compassion, sensitivity, and kindness. 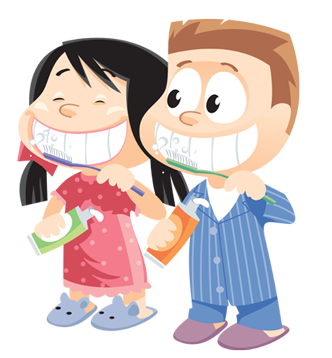 We train children in proper dental care habits and explain how to keep their teeth in tip-top shape for a lifetime. We look forward to meeting them for their first dental visit and seeing them grow year after year. Our goal is to ensure that this and future generations of children grow up without a fear of the dental office. According to our many happy parents, we are doing just that! Our office is an inviting and exciting place that children love to visit. Whether you have an anxious three-year-old or a boisterous nine-year-old, we are here to help you. 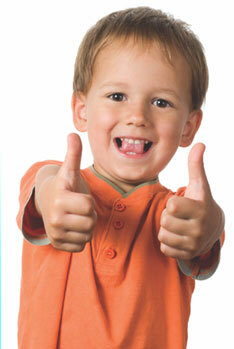 Dental sealants make up for the fact that children often do a poor job of brushing their teeth. They try hard, but even adults have trouble reaching the deep grooves in the back teeth. Sealants protect teeth from the bacteria, acids, and plaque formation, which often lead to decay. As we know, once the tooth has decay it is damaged permanently and will need a filling or crown. The process for placing sealants is simple. After the teeth are cleaned and sterilized, a thin plastic coating, which is normally white or clear in color, is applied. A curing light is pointed at the sealant to bond it into place. Without drills, shots, or the removal of any tooth structure, the entire procedure is complete in just a few minutes! It's completely safe. Applying dental sealants is one of the most proactive procedures available that both children and adolescents can have done to preserve their natural teeth! Your entire family deserves a healthy smile! Give us a call today at (925) 685-3043 to schedule a visit for everyone.